When people see dust around their air conditioning vents or excess dust around their home, they often assume that their HVAC system is generating dust. While this may be a natural assumption, in actuality, the dust you see in your house is coming from outside of your four walls. To understand how dust accumulates in your home, it’s important to first understand how your ductwork and HVAC systems work. In short: the air conditioning system blows air from inside the house through the ductwork and back inside the house. Generally, your ductwork and HVAC can move a lot of dust around, but it does not create any dust. There are 2 systems that make up the A/C ductwork: the return system and the supply system. You’ll want to check both of them to find the source of dust. Your return system allows air to be drawn into the equipment and then blows the supply of air to each room. If your A/C unit is in a crawl space, basement, or attic, it has return ductwork that goes into the house. If any of the return ductwork is leaking, it can draw dust into the house from the crawl space, basement or attic. If you think you might have a leak in the return system, the first thing you should do is have the system seal checked by a licensed HVAC technician. We recommend that you ask the technician to install a media filter (either 4 inch or 5 inch) directly onto the indoor unit. This will eliminate all potential leakage on the return system and filters it right at the unit so you don’t have to worry about drawing in any air from outside the house. They come in all shapes and sizes, so it’s best to have an A/C technician recommend the best fit for the system. B. Penetration from the duct entering the room isn’t sealed very well and the turbulence created by the air passing through the duct into the room can sometimes pick up some dust right in that area, which causes it to collect around the grill. This is something that can usually be repaired pretty simply by an air conditioning specialist. Otherwise, dust comes into the house by doors, windows, and trim that is not properly sealed. As your air conditioner draws air in and forces it through your ductwork, it puts negative pressure on the house that draws in air from outside. If your windows and doors aren’t sealed very well, it can draw in air from outside. We recommend that you replace your weather stripping if you think it may be leaking, in addition to sealing your trim properly with caulk. If needed, upgrade your windows if they are older and not sealing properly. If you find dust around the grill and around your house, it’s also a good idea to have an expert evaluate your supply unit to ensure everything is intact and sealed. 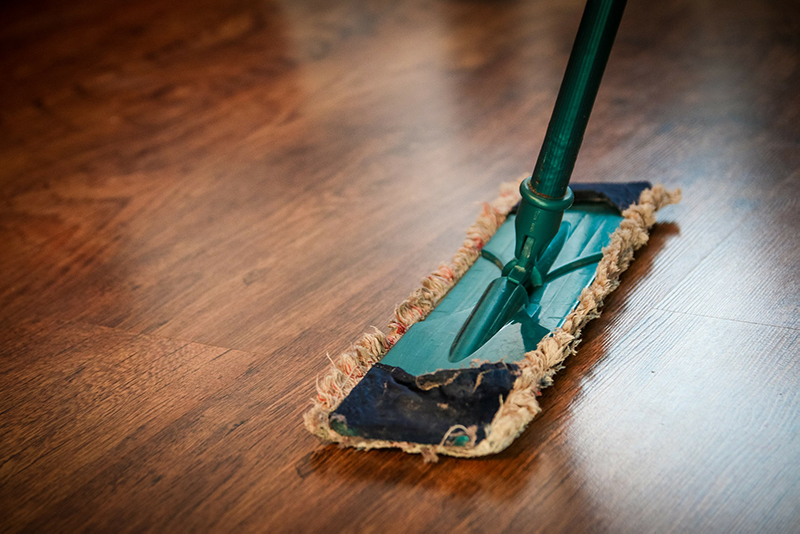 The supply system has positive pressure, so it doesn’t normally pick up any dust and bring it into the house. If you are experiencing dust, this is one system you can bypass knowing that it is not drawing in dust. If you think you have a leak in your ductwork, call North East Air Conditioning for a free duct estimate.